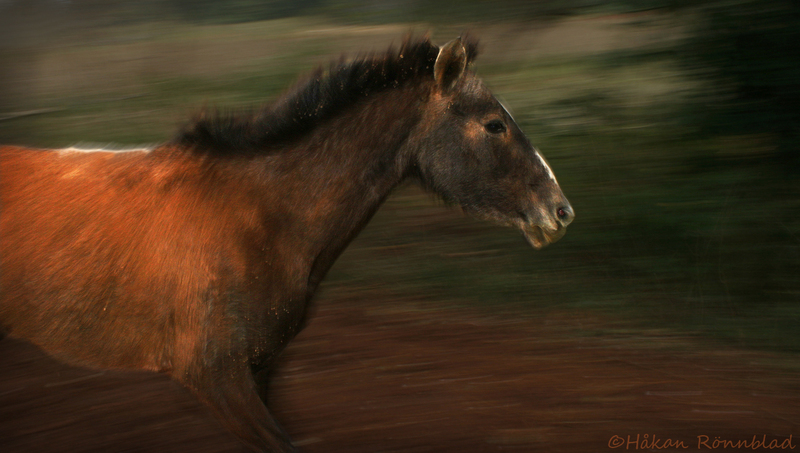 Happy horse running across the fields of Viñales, Cuba. This entry was posted in Animals, Cuba, photography and tagged Cuba, horse, horses, Kuba bilder, Nature, Pinar del Rio, Viñales, Viñales valley. Bookmark the permalink.